As the weather begins to change you often hear people say they can, “feel it in their bones.” People repeatedly complain about the weather making them sore and achy. But is there any truth to this old wives tale or do they just imagine this pain? 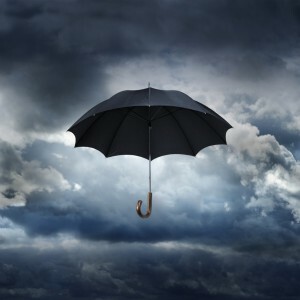 Read on to find out if there is a correlation between weather conditions and joint pain. According to scientific research there are weather factors that can increase the pain in those who suffer from chronic conditions. Research has found that precipitation and cold temperatures do not have a direct correlation to an increase in pain. However, the change in barometric pressure does seem to catalyze the discomfort of those suffering with chronic conditions. As the barometric pressure decreases, joint inflammation worsens. The inflamed tissue swells more due to the lack of pressure holding it back. 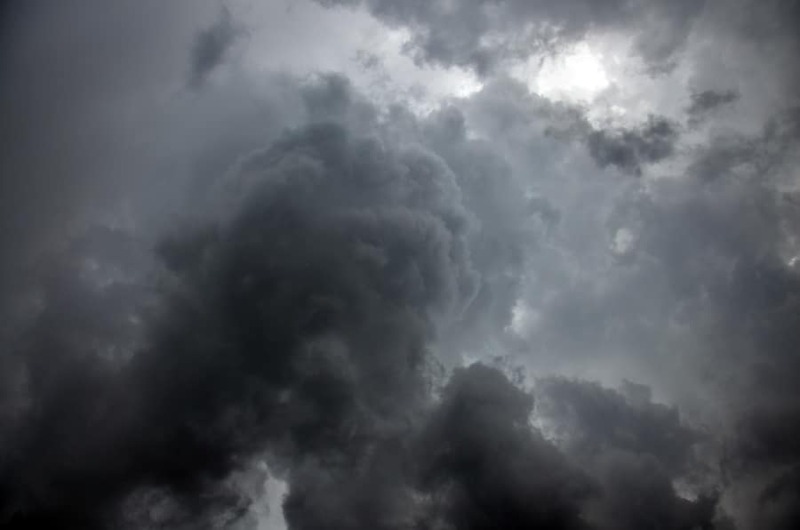 Barometric pressure typically decreases before a storm arrives causing the pain and joint inflammation to worsen. James Rant, MD, associate professor of medicine and director of rheumatology at the University of South Carolina, School of Medicine cites that there is a direct link between weather changes and joint pain. He explains that in his 20 years of practice he has repeatedly heard patients complain about the weather affecting their joint inflammation. He said he was doubtful at first because of the lack of scientific evidence supporting it, but ultimately he could not dismiss the resounding complaints of his patients. There are various ways to help cope with the added pain brought on by the weather. First, dress warmly to help keep ligaments loose and avoid muscle stiffness. Trying sleeping under an electric blanket, or throwing your clothes in the dryer before putting them on. Use heat creams and heating pads on the affected areas. Also stay active to keep your body from tightening up. It is suggested that you stretch and warm up your body before doing any physical activity outdoors. Try these methods to bring relief to any joint pain you are feeling due to weather conditions. Our bodies endure a lot of wear and tear over the years. Inevitably as we age we start to feel more aches and pains. However, chronic pain does not have to be a given in life. There are ways to protect your joints and minimize or eliminate the pain felt in your shoulders, elbows, knees, fingers, hips and back. Here are 6 ways to prevent joint pain and lead a high quality life. 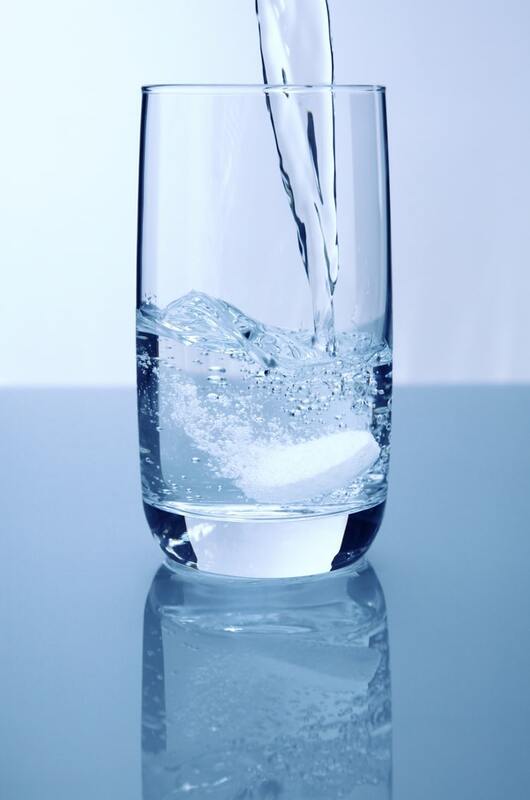 Drinking water has several health benefits including easing or preventing joint pain. Staying fully hydrated with the consumption of water will reduce pain in your joints by keeping the cartilage soft and hydrated. Water also helps your body maintain a sufficient blood volume which will aid in nutrients moving throughout your blood and into your joints. 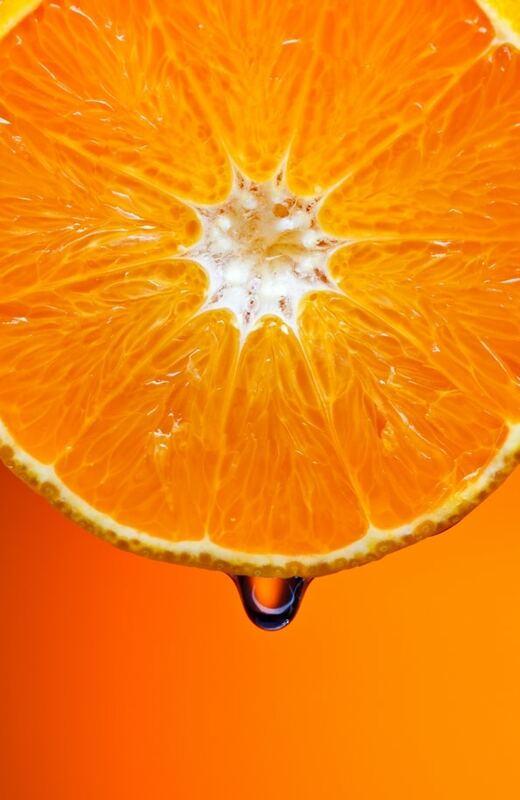 Vitamin C aids in the production of collagen in the body. Collagen is a part of the cartilage that cushions the joints and helps to ease pain. It is recommended that an adult consume 75-90 milligrams of Vitamin C each day for optimal health. Warming up and stretching eases your body into exercise and prepares it for an ideal workout. It gets your mind and body ready for the exertion ahead and helps you to avoid injury and muscle soreness later on. Take the time to stretch and slowly get your body into motion before any strenuous activities. Exercising is a critical part of joint health, however, the best types of exercise are low impact. Swimming is a great way to get in cardiovascular activity and strength training all in one no impact exercise. It is a great way to burn calories and build muscle tone while taking the load off of your joints. The foods you eat play a large role on your joint health. There are foods that can trigger inflammation such as fried and processed foods, foods high in saturated fats and an excess of sodium. There are also choices you can make to minimize any joint issues. Make informed decisions to eat foods that are beneficial to your joints and overall health. Taking control over your health is an integral part of maintaining your well being. You can live a fulfilling life with limited or no aches and pains with the suggestions listed above. Don’t let joint pain overtake your life, do your part in preventing unnecessary aches and pains.